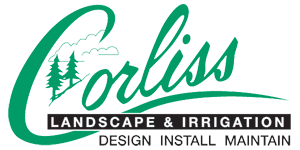 Corliss Landscape & Irrigation has been providing landscaping services at competitive prices from past three decades. Our landscape caring team is committed to excellence and loves shaping sophisticated outdoor areas for your home or business. Choosing our landscaping services in Byfield MA will allow you to create breathtaking landscapes. We offer our unmatched Byfield MA landscaping services to both residential and commercial properties throughout the area and its nearby regions. We specialize in tree trimming, planting, and general maintenance work as well to create green and livable spaces. 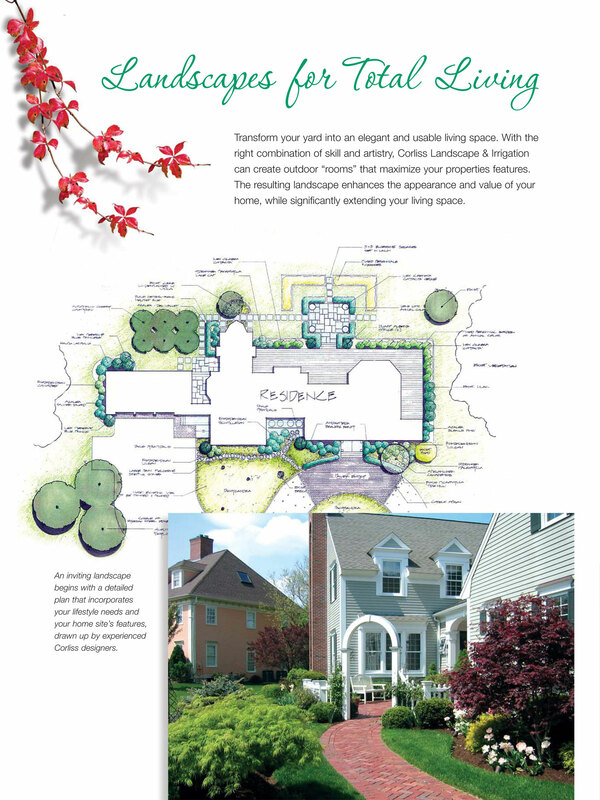 Meet the highly experienced team of this trusted Massachusetts landscape company and we guarantee that you’ll be amazed to see the design plan they will propose for your outdoor space. We believe in giving you the best value for your money and do our best to promote positive ROIs. The qualified landscaping services providing team in Byfield MA from Corliss Landscape & Irrigation know how to provide you quality services at a reasonable price better than anyone else in this industry. With more than 30+ years of experience under our belts, our bonded and insured landscape company in Byfield MA is happy to serve you. Our landscaping crew always arrives in a well-dressed form in our corporate vehicle so that it will take less time to reach you, irrespective of the location you are residing in Byfield. 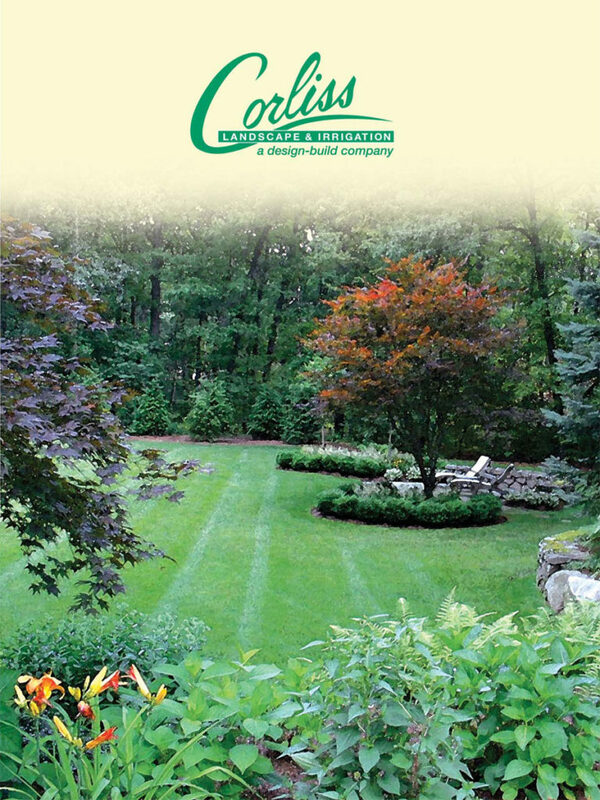 Why Should You Choose Corliss Landscape & Irrigation for Effective Landscaping Services in Byfield MA? Where to Find a Reliable & Trusted Landscape Company in Byfield Massachusetts? Looking for a landscape company in Byfield MA that is trusted as well as reliable to hire at the same time? Your search ends at Corliss Landscape & Irrigation. Type professional landscape company near me on your search bar and find us right there. However, you can call : (978) 356-4224 or drop an email regarding your needs by visiting our site.